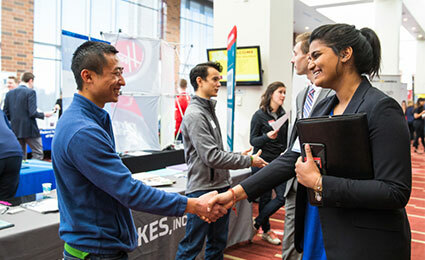 The four Carlson School Enterprise Programs assemble MBA and select undergraduate students into small teams to address the real-world challenges of client businesses which expect real-world results. 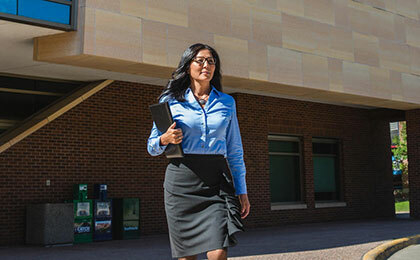 It’s an in-depth professional and transformational experience that few business schools offer. The Carlson Brand Enterprise is not simply another classroom; it’s a place of business. Brand Enterprise participants apply the knowledge they obtain in the classroom to a real-world problem and gain hands-on experience implementing strategic and analytical components of brand and marketing strategy consulting. The Carlson Consulting Enterprise challenges students to apply lessons that span a variety of business disciplines to inform the best recommendation for a partner organization. Consulting Enterprise participants evaluate a business challenge and present a fresh strategy to clients ranging from Fortune 500 companies, to non-profit organizations. The Carlson Funds Enterprise was established in 1998 and is currently funded by eight institutional investors. Through participation in the Enterprise, students and professional advisors are responsible for a small capitalization growth fund and a fixed income fund that combine for an asset total of more than $38 million. The Carlson Ventures Enterprise (CVE) is designed for exceptional students who are passionate about creating, developing, and growing new ideas. CVE students work in teams with clients that include Fortune 500 companies, mission-driven social ventures, startups, and everything in between. Typically the work includes research, validation, and implementation of new business concepts using entrepreneurial best practices and methodologies.